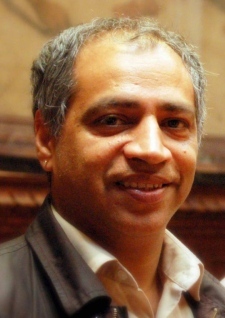 The £64,000 question: Why has Lutfur Rahman given that much tax money to Len McCluskey’s Unite? I changed the photo at the top of this blog a few weeks ago, and it wasn’t just because Len McCluskey and his Unite union were then hot news nationally. 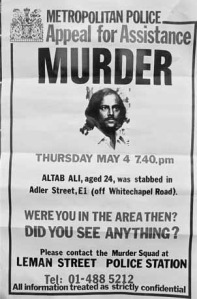 I was also intrigued about what he was up to in Tower Hamlets. 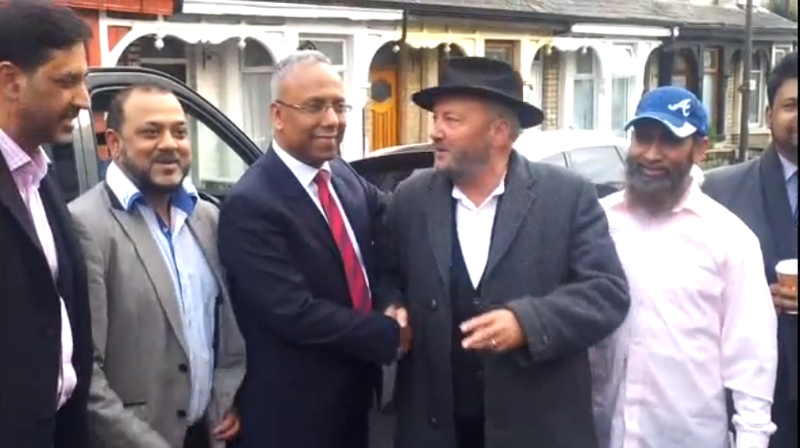 Just why was he beginning to hang about with Mayor Lutfur Rahman (and the lovely champagne prosecco socialist/millionaire housing association tenant/champion of workers’ rights Shiraj Haque)? Yes, I’m sure Len was 100 per cent sincere when he felt compelled to visit the East London Mosque to express solidarity with the Tower Hamlets community in the wake of the Lee Rigby murder, but once a deal-maker, always a deal maker. Perhaps Lutfur had the answer. In February, a Lutfurite cabinet member Oli Rahman proposed an amendment to the budget that would divert funds from council reserves to a new community centre in Shadwell. 1. 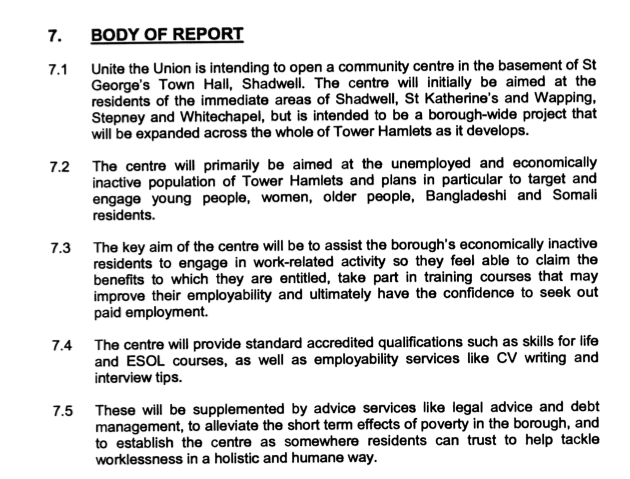 To extend provision in the borough for those without formal qualifications and effected (sic) by welfare cuts by committing £65,000 to the establishment the new Unite Community Centre in St George’s Town Hall. 2. This is a partnership between the council, Unite – Europe’s largest trade union and Barclay’s (sic) Bank. • Education courses, employment and welfare advice services and community events. • It will run three Skills for Life courses a week, and each will hold three sessions a week. • Over the course of the year it aims to have 300 learners take Skills for Life courses. • Based on this, and the provision of non-accredited ESOL, art and photography courses, and cultural events, the centre expects 50 unique visitors a week. And the next we hear of this little proposal is on April 30. Hidden away in the murky and unsearchable section of the council website that details the mayor’s executive decisions (isn’t it interesting that Lutfur uploads only scanned documents there, unreadable by Google…), we are told that £64,000 of our tax money has indeed been given to Unite, a political organisation that is overtly campaigning to bring down the Coalition government, and, as some would have it, covertly manoeuvring against Ed Miliband as well. But it surely can’t be legal to transfer public money to political outfits, I hear you cry. Well, Tower Hamlets council insists it’s all entirely acceptable. The full details of the background to this decision are here. We learn that it is for a new “community centre” in the basement of council-owned St George’s Town Hall in Cable Street, Shadwell. We’re also told that the money is part of a matched-funding deal between Unite, Barclays and the council. Unite is contributing £140,000, the council £64,000 and the public-spirited bank £60,000. The document says anyone needing advice can get it. 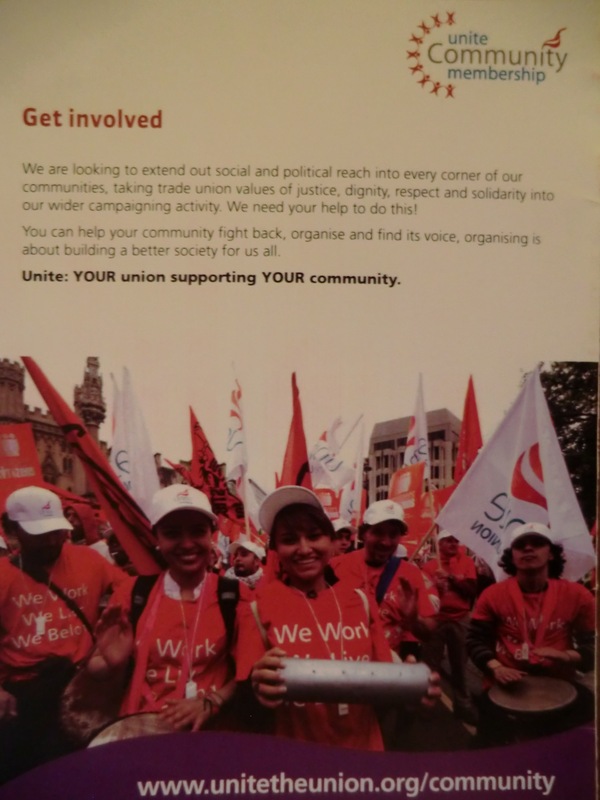 And as well as advice on how to get a job, you also get advice on how to sign up to Unite. The Unite Community Centre is also a Unite recruiting office. The staff are all very friendly, but also very enthusiastic about their employer. The office is stuffed full of leaflets on the negative effects of Coalition cuts and how to join and fight these. One man who’s been in there said he was encouraged to join during a discussion on how the centre could help him. 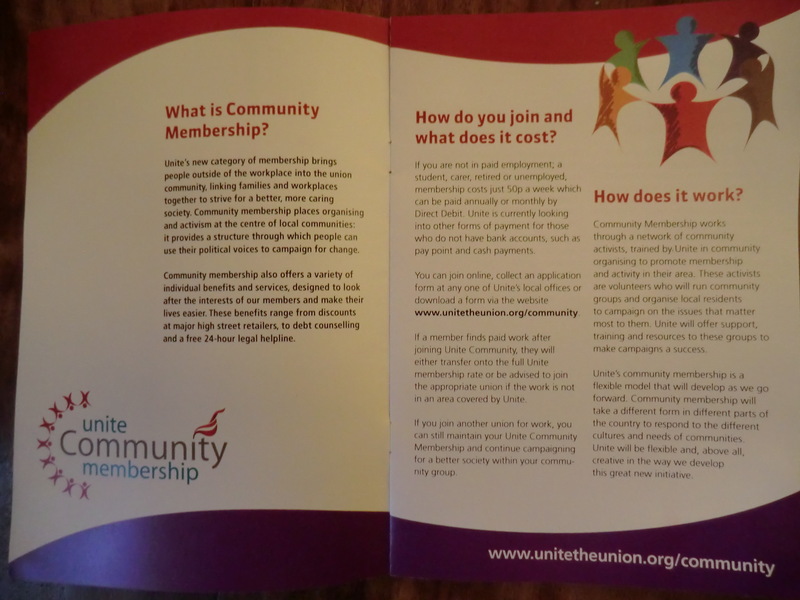 A “Unite community membership scheme” offers membership for those not in paid work for 50p a week. There’s no such thing as a free lunch is there? I’m sure the training is great and beneficial, but why should tax money be used to subsidise a recruiting office? Perhaps the TaxPayers’ Alliance should put in a bid to train council officers how to save cash. 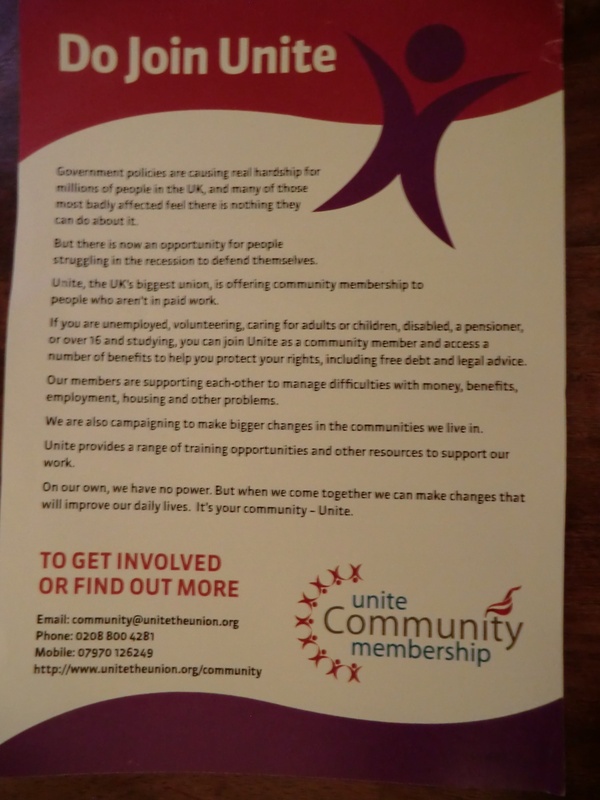 A second Unite Community Centre opened in Barnsley in June, but I can’t trace any use of public money for that. I understand more are on the way. Unite gets to expand its membership and that expanded membership increases the size of its bloc vote within the Labour party. But in London, does Unite have a different agenda? 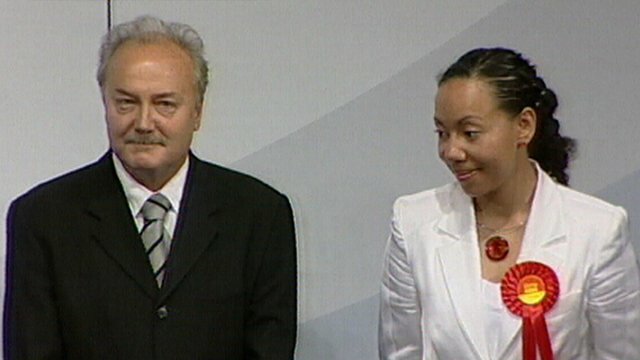 There’s been some talk of George Galloway running for London mayor and we know that Lutfur is close to Respect. 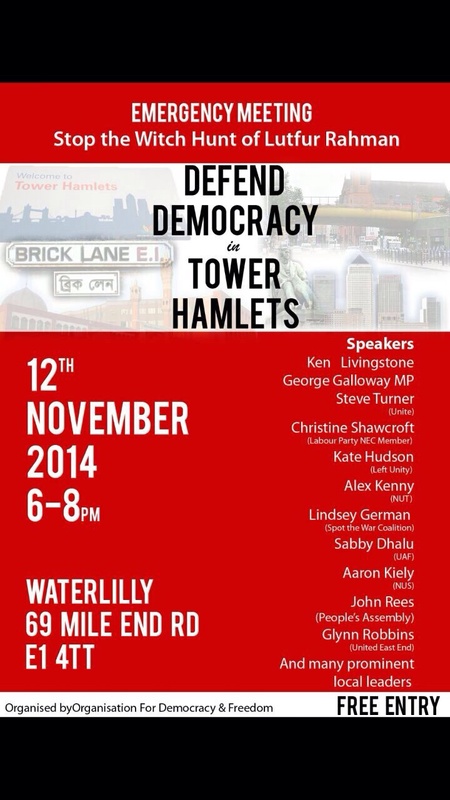 I wonder if this deal between Len and Lutfur is part of some pro-Galloway plan.